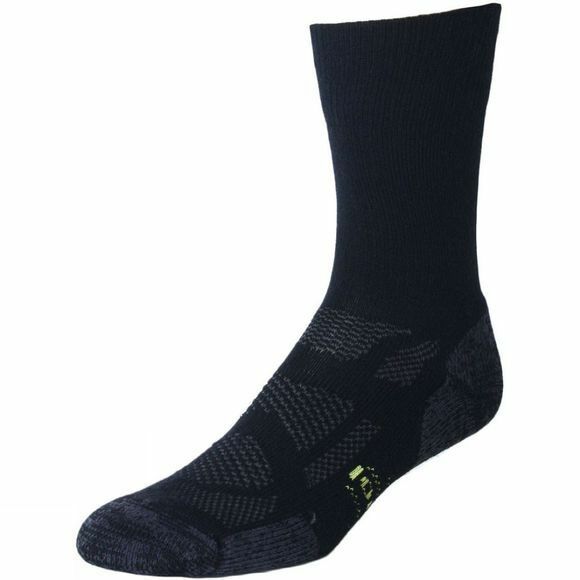 Providing you with exceptional comfort with excellent arch support, Smartwool Outdoor Sport Light Crew Double Sock Pack helps to keep you and your feet happy. Its own 4 Degree Fit System offers an excellent fit, with stretch and cushioning. 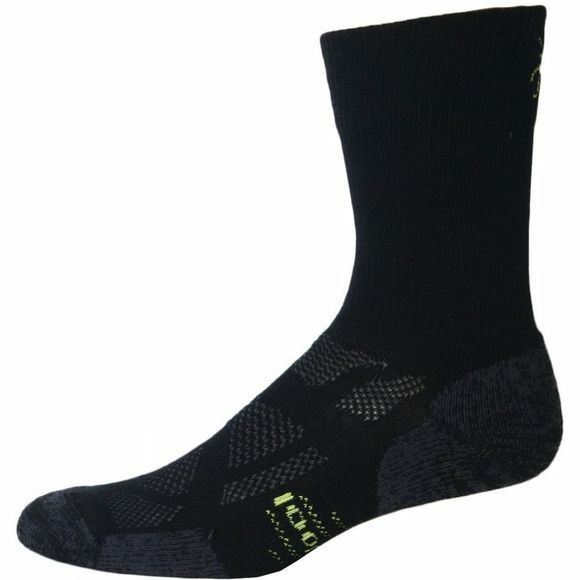 With strong durability thanks to the reinforced heel and toe, strategic mesh ventilation zone and the flat knit toe seam, it all helps you to concentrate more on the scenery rather than blisters.